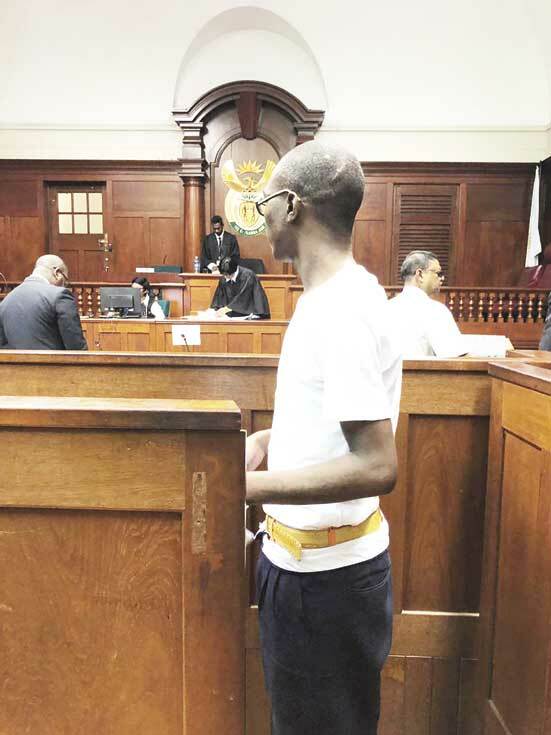 The accused, Sibonelo Mkhize is being charged for murder and robbery with aggravating circumstances. He pleaded not guilty to all charges against him and denied having knowledge of the crimes in question. In May 2018, Mkhize and his late accomplice allegedly hijacked Shailendra Sukhraj s vehicle with his daughter in the rear seat. Nine-year-old Sadia Sukhraj was unfortunately killed by a gunshot wound to her chest. Mkhize was the only witness in the defence case, while the state called eight witnesses to the stand. Judge Esther Steyn said, the law protects those that are living, the law cannot charge a dead man but those that have survived have to face the full might of the law. “Let’s look at the insistence of the assailants in getting away. The car crashed three times. In all, the shots were fired and fired yet they did not stop,” said Steyn as she addressed Mhikze’s lawyer Sizwe Masondo. Judge Steyn also discussed Mkhize’s liability for his accomplice, Sibonelo Bulose s death. “Surely the assailants would have foreseen that the owner of the vehicle would possibly retaliate. Did it not occur that the owner would protect his property? In this case it just so happened he had something much more precious to protect,” added Judge Steyn. The matter was adjourned to 24 June. Judge Esther Steyn said she needs to apply her mind before making any decision.